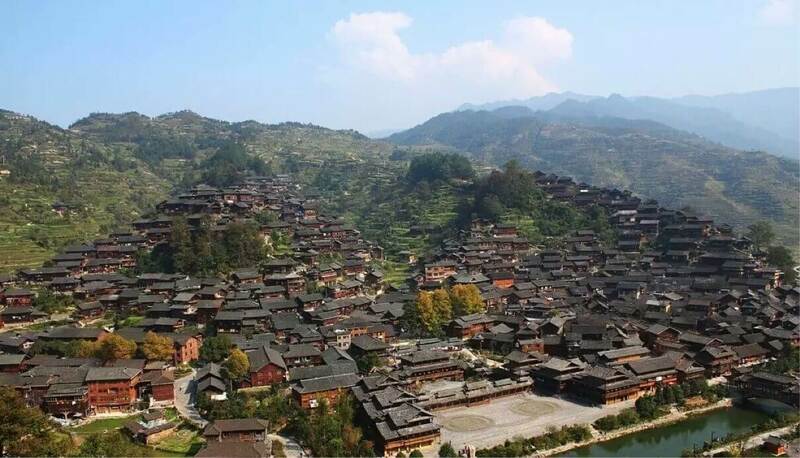 The project, which operates in the provinces of Shanxi, Hubei and Guizhou, reduces greenhouse gases by selling different types of improved stoves that use excess agricultural waste (a 100% renewable fuel source) and renewable wood, and improve the efficiency of coal consumption. By reducing the consumption of coal and replacing it with biomass, emissions and levels of exposure to indoor air pollution, arsenic and fluoride for end users are reduced. The development of the project will allow the reduction of 399,501 t.CO2e per year, with a total of 2,796,503 t.CO2e during the 7 years of the project. It benefits the rural economy, providing employment in the installation, maintenance and monitoring of the stoves as well as in the training of local communities and employing community education personnel.